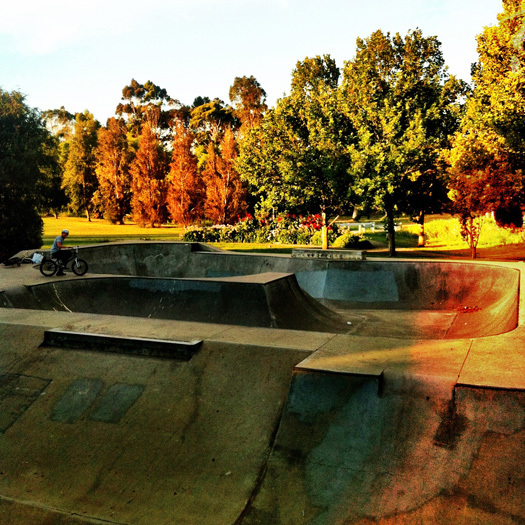 My favourite skatepark in the whole world! Warragul. Good weather makes everyone happy, this is probably my favourite picture I have ever taken! 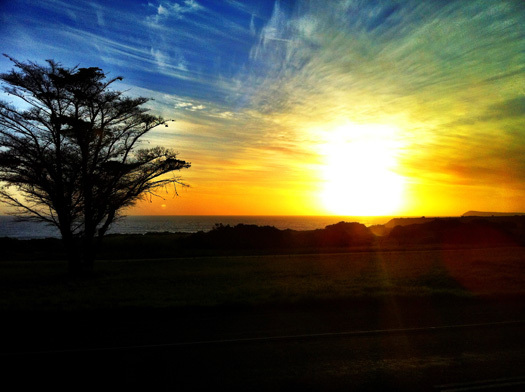 I took this at inverloch beach. 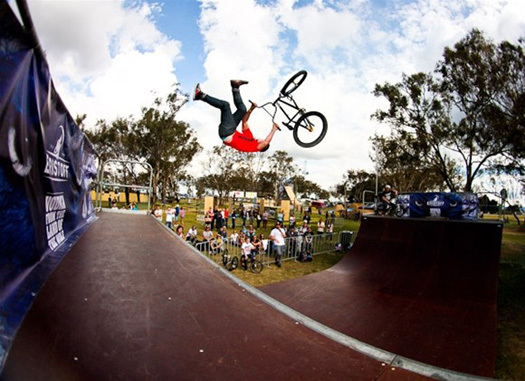 A flair whip mid way through a run in the mini ramp competition at Newtons nation in Bathurst! Mans best friend! 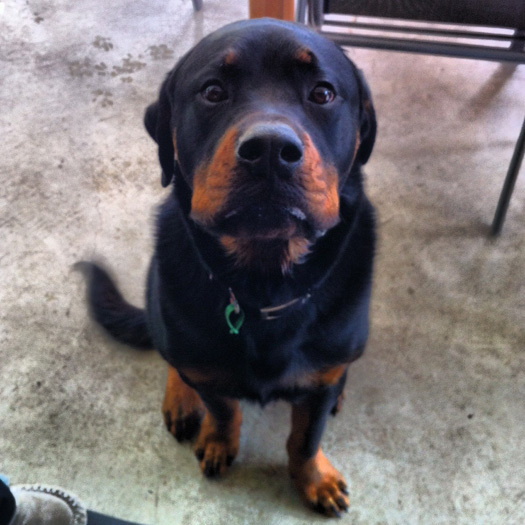 My favourite dog boz! My favourite picture ever taken of me by coops! Will never stop being stoked on this picture. Thanks again Coops!